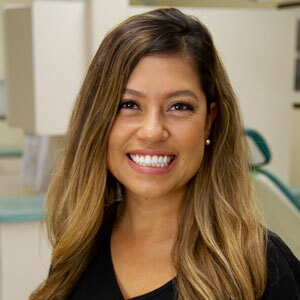 Dr. Chapple and the staff at Brighter Image Dental have been providing quality and affordable dental care here in the Inland Empire since 1994. 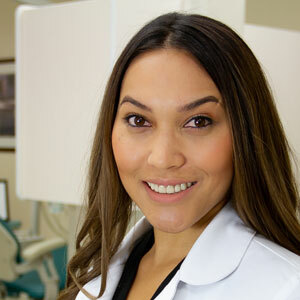 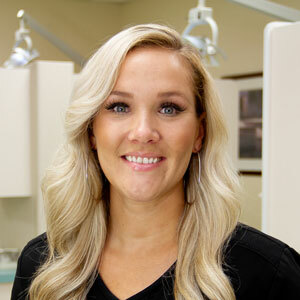 We have developed lasting relationships with our patients and their families throughout the years. 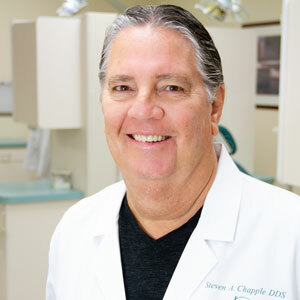 Dr. Chapple treats his patients in a comfortable, relaxed enviornment and prides himself in providing a wide array of dental services here in the office.